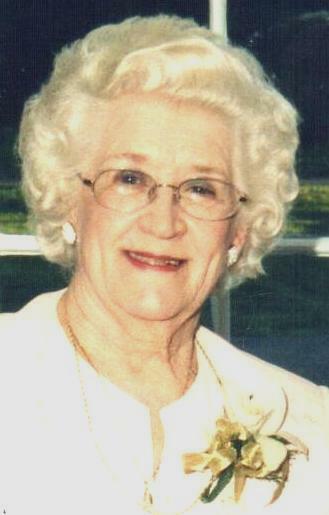 Dorothy Irene (Galarneau) Pojasek passed away peacefully on Wednesday, June 20,, 2018, at Waveny Care Center in New Canaan, CT. She was born on December 17, 1927 to Frank and Clara Galarneau of Cohoes, NY. In her youth, she sang for the Schenectady Children’s Radio Hour with her older sister and best friend, Jeanne. She loved art and performance; she was an avid follower of golden age film and celebrity, and began painting and writing poetry at a young age. She graduated from St. Columba’s High School in Schenectady, NY and received a full scholarship to St. Rose College in Albany but was unable to attend due to her health. After working at the local bank during WWII, she began working at Knoll’s Atomic Power Lab in Schenectady, where she met her future husband, Walter J. Pojasek. They were married in 1953 and relocated to Walter’s hometown of Ipswich MA, after the birth of their first child, Mark. After the birth of two more children, Jeanne and Patricia, she worked for two Ipswich landmarks, the retreat center at Don Bosco and then Conley’s Drug Store. A faithful Catholic, Dorothy also made great contributions to the local Catholic community: in addition to teaching CCD for 37 years, she was, also, an integral figure in the Ipswich Catholic Women’s Club, where she held almost all major positions, including four years as president. She served as a lector at both Sacred Heart Church and Our Lady of Hope Parish, and her devotional poems were a popular feature in Our Lady bulletins for many years. Dorothy was predeceased by her husband, Walter. She is survived by her three children, Mark S. Pojasek and his wife, Maureen, of Summerfield, N.C., Jeanne E. Gerrish of Topsfield, MA, and Patricia A. Geanakos and her husband, Jonathan, of New Canaan, CT; and seven grandchildren, Melissa, Monica, and Michelle Pojasek, Grace and Andrew Gerrish, Alexander and Abigail Geanakos. Dorothy is also survived by her sister, Jeanne Schneible, of Scotia, NY, and many loving nieces and nephews. A Mass of Christian Burial will be celebrated at Our Lady of Hope Parish, 1 Pineswamp Road, Ipswich, on Tuesday, June 26th at. 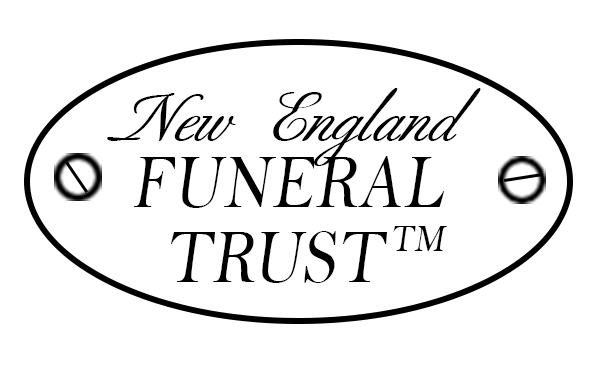 10 a.m. Burial will be at Highland Cemetery, 29 Town Farm Road, Ipswich. Visiting hours will be on Monday June 25th from 5 to 8 p.m. in the Morris Funeral Home, 45 North Main St., Ipswich. In lieu of flowers, donations may be made to the Ipswich Catholic Women’s Club, c/o Our Lady of Hope, 1 Pineswamp Road, Ipswich, MA 01938 or Staying Put in New Canaan, P.O. Box 484, New Canaan, CT 06840. For directions or to send a condolence to the Pojasek family, please visit www.MorrisFH.com.